My wife and I bought this house four or so years ago for my wife's two sons to live in. They have since moved on and we no longer want to deal with the house. It is paid for so there is no bank involved. It sits on a really good sized lot, no so much wide as it is long. But there is enough room behind the house to build a shop or park a trailer or RV. 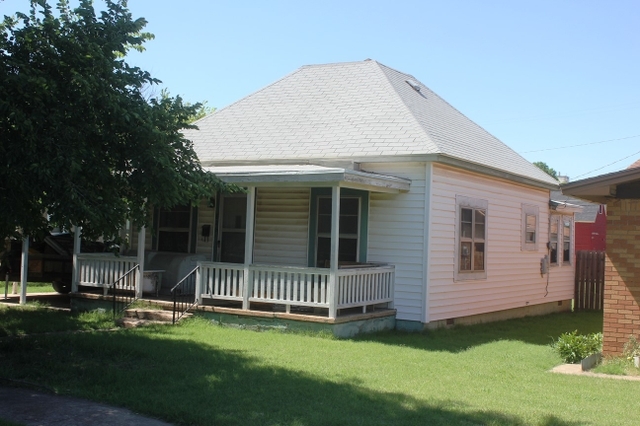 It is an older house, floor heat, needs window units. 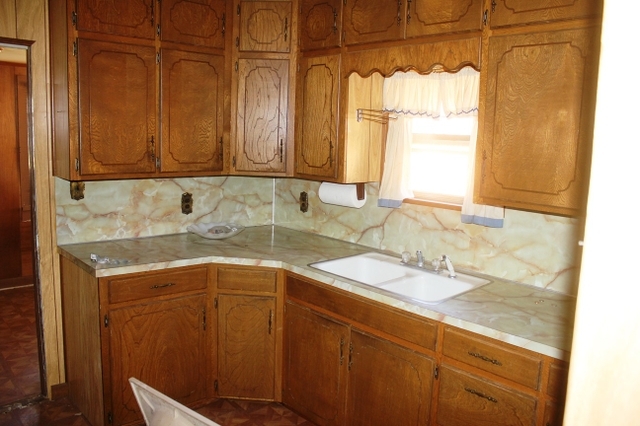 It does have oak floors in two rooms, it might have them in the kitchen but I dont know. The roof over the back part needs some attention. 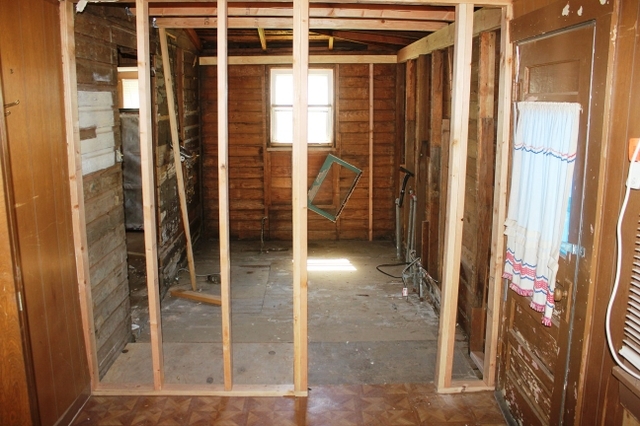 Also the back part of the house, the bathroom is gutted and needs to be remodeled. It is really a one bedroom but we used the back room as another bedroom and it has one full bath. 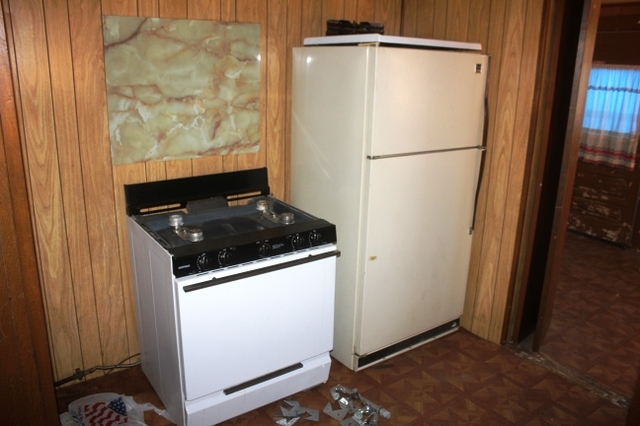 It has a large kitchen with gas stove and fridge. It has a really cute front port and a car port. 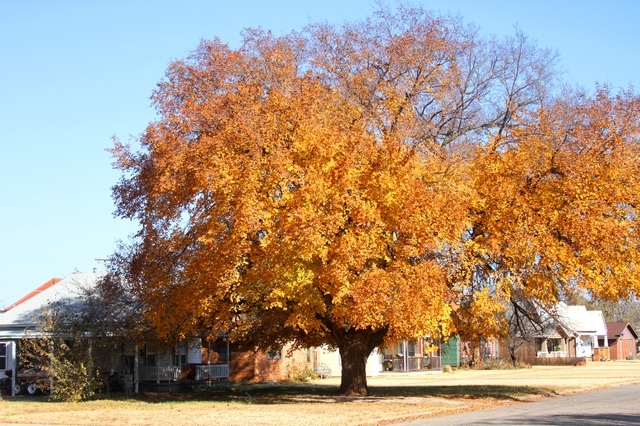 The front yard as you can see by the pictures has a huge elm tree in it. 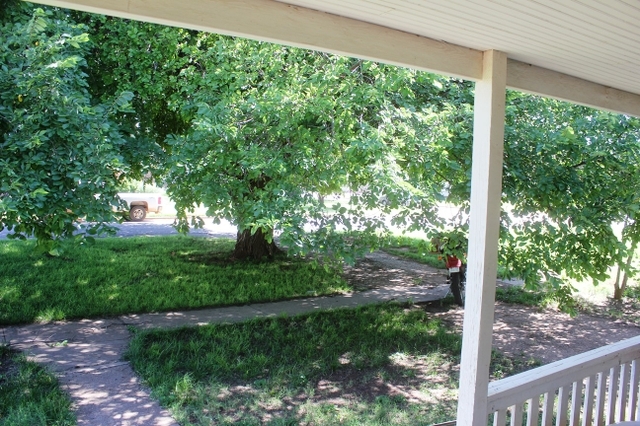 The front porch makes a wonderful place to sit and it shaded most of the day. THE STOCKADE FENCE IN BACK IS GONE!!!! There is NO fence in the back now. Miles pest control out of Enid has checked the house every year for termites, and they continue to do so. 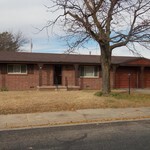 We are asking $34,000 or obo for the house. 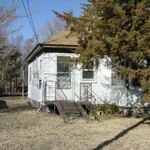 I will entertain serious offers, the house is paid for and cost us just a bit over 200 a year in taxes. 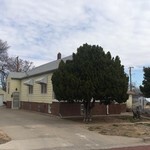 Alva is a great little college town and this house can be used as a two bedroom easy, it can also have the living room divided into a living area and a bedroom and make it three bedroom. 6 bedroom, 4 bathroom investment house or rental for sale.
" 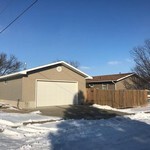 What a great Home "
Great Family Home with Detached Double car Garage!